Learn the skills to repair appliances - at home, at your own pace. 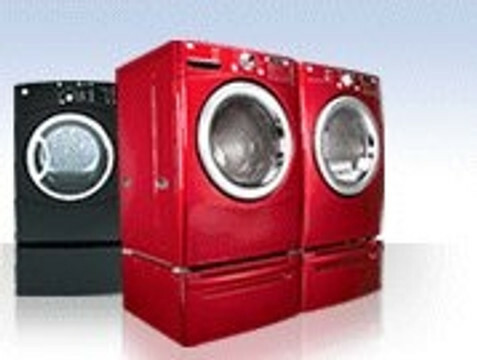 Appliance University Technical Training Videos on DVD teaches how to properly diagnose and repair major kitchen and laundry appliances, through our training tutorials. These DVD videos are presented by the major HVAC/R industry's best known technical writer and instructor, Jim Johnson and others. These videos are comprehensive training programs which give specific service procedures for major appliances, taking you step by step through the design, operation and specific repair procedures. Learn how to diagnose a motor that will not run, and learn how to disassemble components. These videos cover safety, theory, operation, and troubleshooting, so skills can be upgraded. Appliance University courses are 10th of the cost of one day workshop or semester length course for one technician. And once the video is part of a company’s library, it can be used whenever it's convenient and it can be used over and over again.